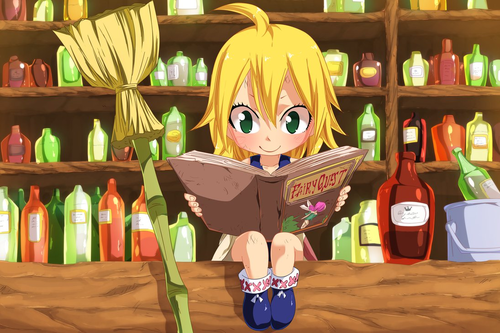 *Mavis Vermillion*. dedicated to all fairy tail Фаны. 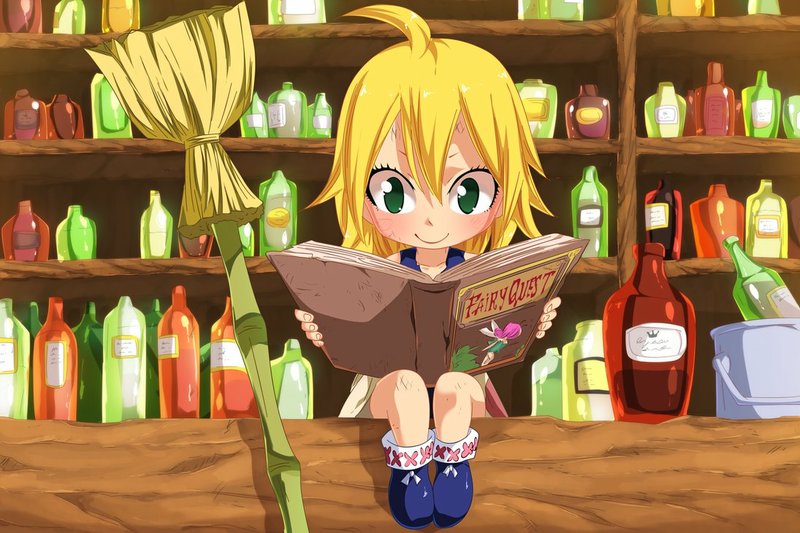 HD Wallpaper and background images in the Fairy Tail club tagged: photo fairy tail fairy tail zero anime s-class mage guild master mavis vermilion mavis.